Julie Jones is a creative learning and multimedia developer with a master’s degree in instructional design technology. 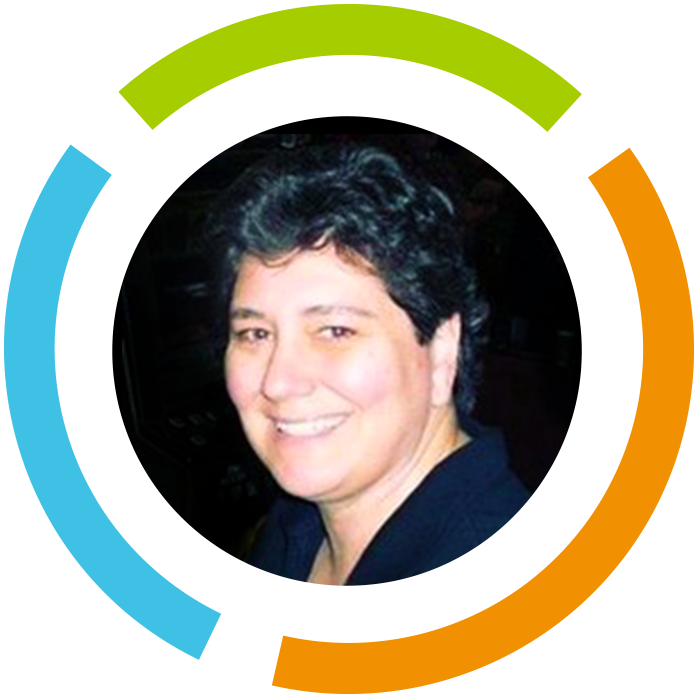 As a member of the Encompass team, Julie brings a range of experience in diverse business verticals, including pharmaceuticals, healthcare, life sciences, software development, banking, and finance. Her expertise includes the design and development of workshops, print media, multimedia learning assets such as eLearning, video, and audio, as well as all things PowerPoint. What do you most enjoy about your work? I enjoy collaborating on design concepts with the client and development team, then creating something that brings those concepts to life. I am an avid console gamer and love anything that involves animation. I also love to go hiking anywhere around the Blue Ridge Mountains. I have 2 dogs, a cat, and a horse that keep me and my partner busy! Ready to let Encompass become your training partner? Let us know by completing this quick form. Tell us how we can help, and we’ll be in touch with a team ready to take on your challenges.